A construction project is a rewarding experience only if it is done right. This Construction Project Management workshop is all about doing the project right the first time. Project management principles and techniques are critical to the success of any construction project. Without it, even the best-designed project risks failure and inefficiency. 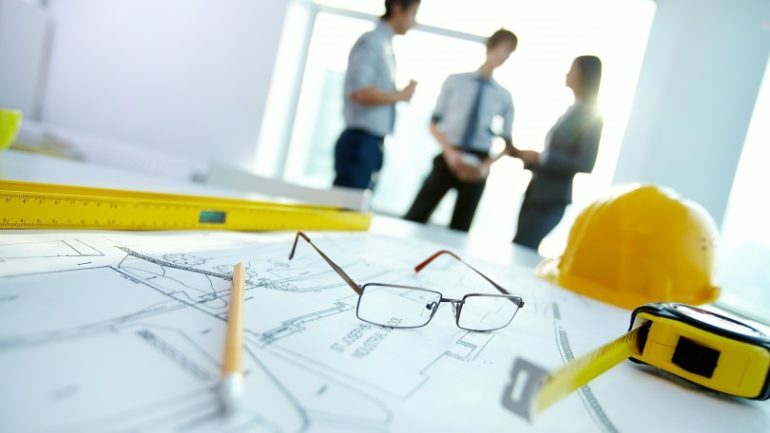 This Construction Project Management course is designed to apply project management tools and techniques to construction projects to help make them efficient and dispute-free as much as practical. This comprehensive three-day Construction Project Management workshop is composed of three modules. It covers the use of several Project Management tools that will assist the participants in the efficient use of the workshop material in real-life situations. The workshop covers a wide variety of critical situations starting from the start up meeting to the choice of the right project delivery system to warranty issues. • Manage any construction project regardless of its size or complexity. • Avoid claims/litigation by developing suitable contracts and sharing the risk. • Design proper contracts and specifications to mitigate costs and claims. • Ensure that accountability rests with the party best able to control project risks. • Understand fully the design-bid-build construction contract award process. • Become aware of other stakeholders’ concerns and know how to address them. • Gain insights into what makes any construction project successful (lessons learned issues). • Enhance awareness of the opportunities for owners and contractors to reduce costs and effort.